Coastal Crew: Smells Like Fresh Paint! Curtis, Kyle & I are stoked! 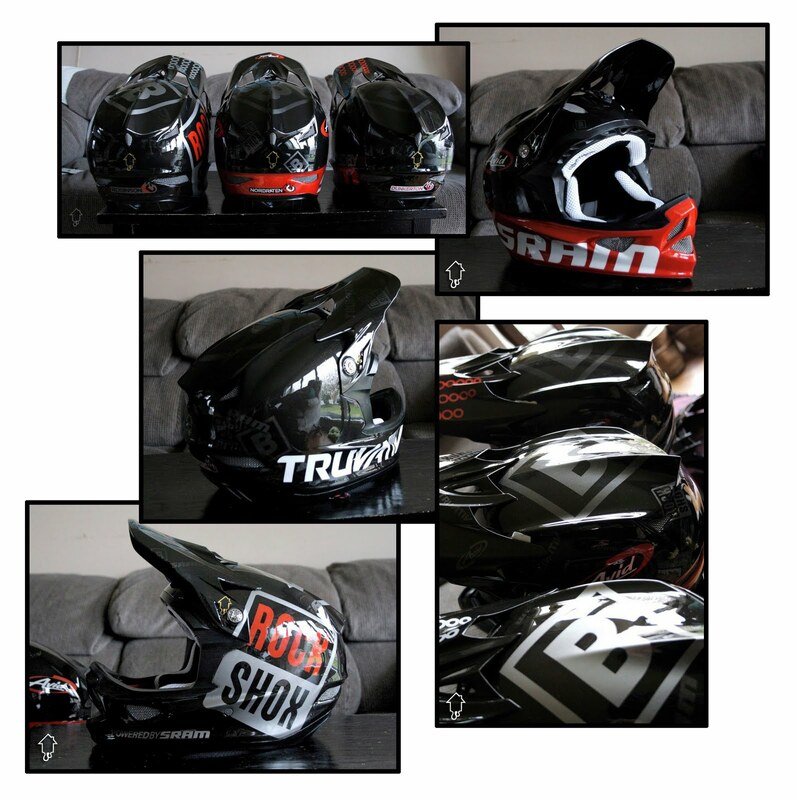 Just picked up our new Troy Lee lids from Paint House Customs. Very happy with how these things turned out. Check it.